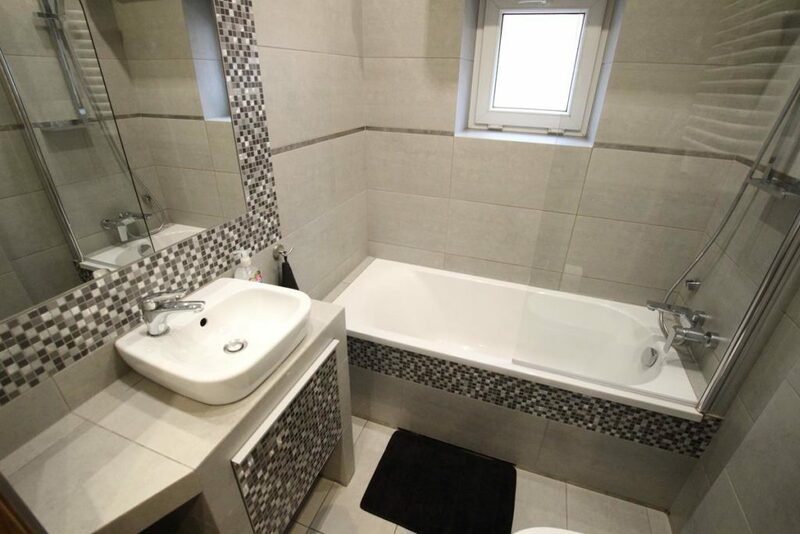 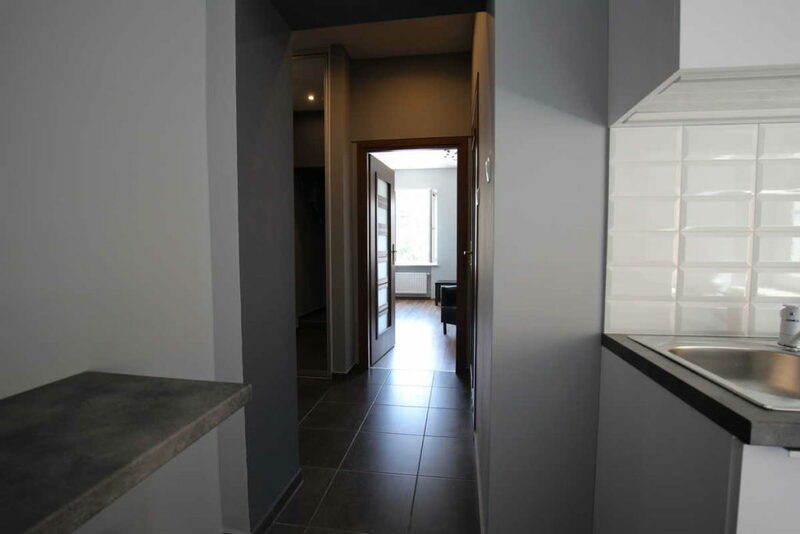 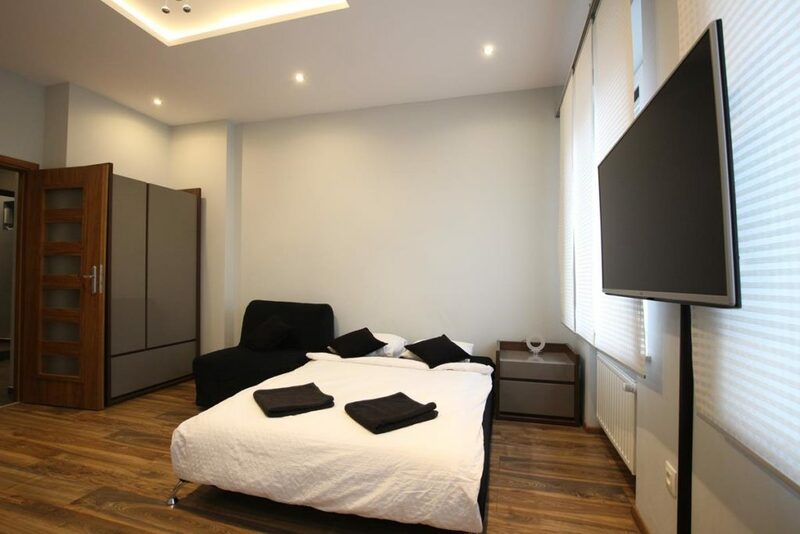 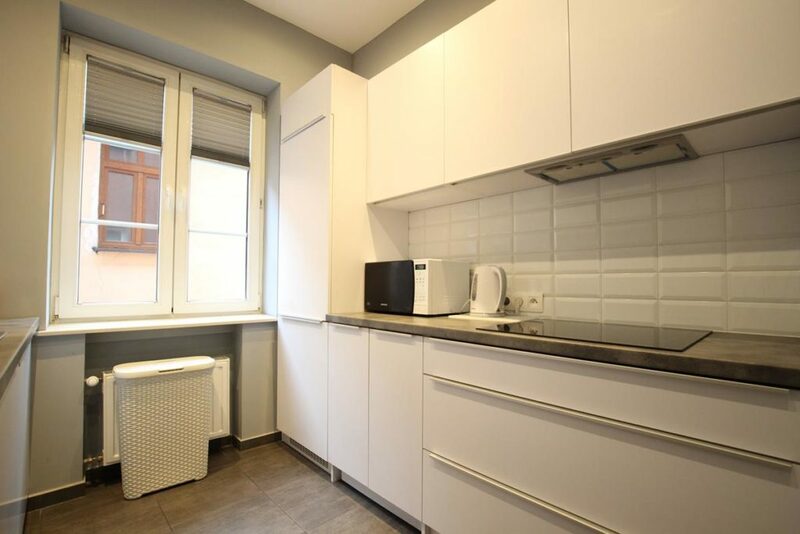 Gray Apartment is a large and exclusive one-bedroom apartment (the so-called studio) with a kitchen, bathroom and having a total area of ​​37 m2. 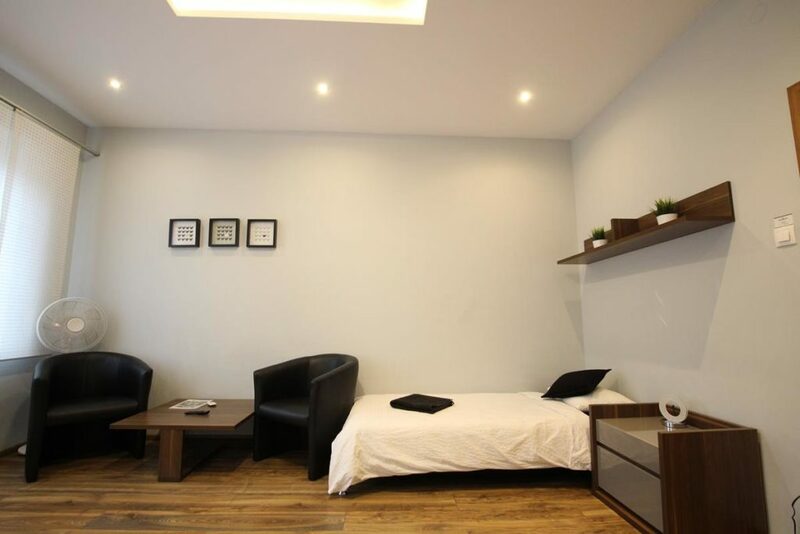 The 20 m2 room is equipped with two beds, one single and one double + a sofa bed for an extra person. 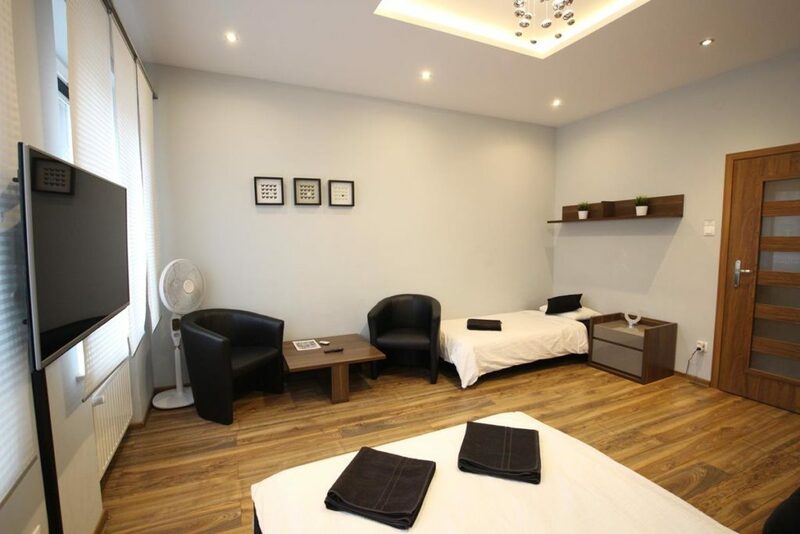 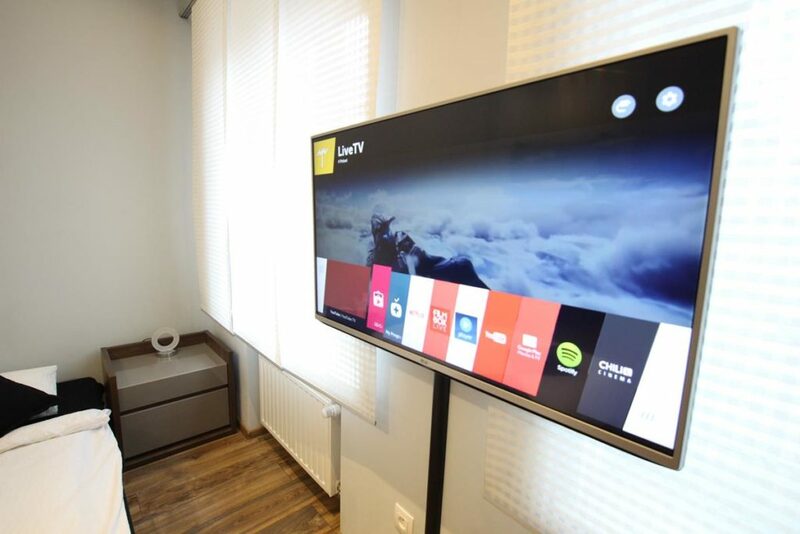 In the room we can use LED TV, satellite TV, DVD, radio and wireless Internet.